Jaguar Land Rover became the biggest carmaker in Britain for the first time in 2015, when it produced almost 490,000 cars. Jaguar Land Rover produces cars at three plants - Castle Bromwich and Solihull in the West Midlands and Halewood in Merseyside. In recent years Jaguar Land Rover has been revitalized (by owner since 2008 Tata), with a massive investment in research and development. Both marques have long and complex histories prior to their merger going back to the 1940s, first coming together in 1968 as part of British Leyland. 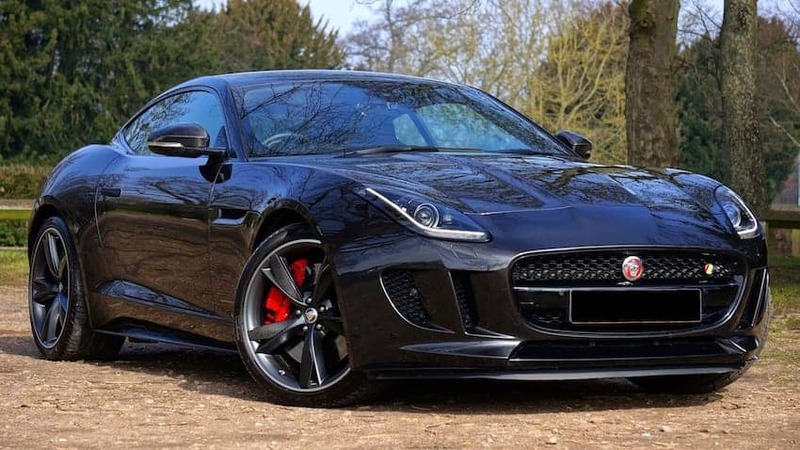 Its popular models include the Range Rover Evoque and the Jaguar F-Type.